Historically speaking, IPAs originated in England during the early 19th century and were hoppier than pale ales of the time. The extra hops were added to withstand long voyages made by East India Company traders from England to the East Indies, hence the addition of ‘India’ to ‘Pale Ale’. Unlike IPAs currently brewed in North America, these early versions did not have an alcohol percentage much higher than that of a traditional pale ale. According to Wikipedia, today’s North American IPAs are typically brewed with hops distinctive to the region – Cascade, Centennial, Citra, Columbus, Chinook, Simcoe, Amarillo, Tomahawk, Warrior, and Nugget. When I first started dabbling in craft beers, I dived into a few IPAs that I still consider my favourites. With these and a few more recent picks in mind, here are the six IPAs you need to try. The best part is, you can get wobbly and look classy while doing so. While enjoying around friends, it helps to nod during conversation and add “indoubetedly”… or maybe that’s just me. Image courtesy of Central City Brewers + Distillers’ Facebook page. One of the most popular IPAs in BC, this beer is enjoyed thoroughly across the province by beer enthusiasts. Fun fact: you can find this brew on tap at Rogers Arena, so feel free to ditch the Bud at your next Canucks game for this gem. One of the Lower Mainland’s newest breweries has produced a delicious IPA that carries a fruity flavour and creative name. The can’s matte black finish is unreal. Image courtesy of Driftwood Brewery’s Facebook page. 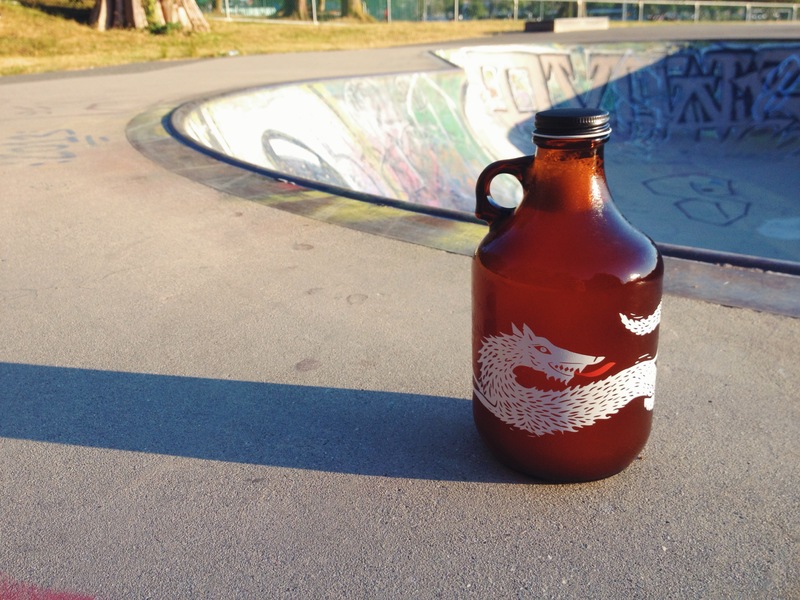 This brew can be found on tap almost anywhere in BC – from craft beer only pubs to chain restaurants. Fat Tug IPA’s popularity is for a good reason, as it is a favourite among beer drinkers. It was one of the first IPAs I tried and still ranks as one of the best I’ve had to date. Image courtesy of Lightouse Brewing Company’s Facebook page. Lighthouse recently rebranded, introducing a killer new look, a new brewmaster, and this fantastic sessionable IPA. Shipwreck is a lighter-coloured IPA brewed the west coast way to deliver fruity, citrus, and tropical flavours. It’s crispy and delicious. Dark, flavourful, and definately different from most IPAs I’ve tried, this beer is worth the trek to Howe Sound Brewing in Squamish for a glass or two. Now that you have a list of beers to try, go grab a six pack, fill up your growler, or head to a local watering hole to experience all that is the India Pale Ale. Remember, embrace the hops! 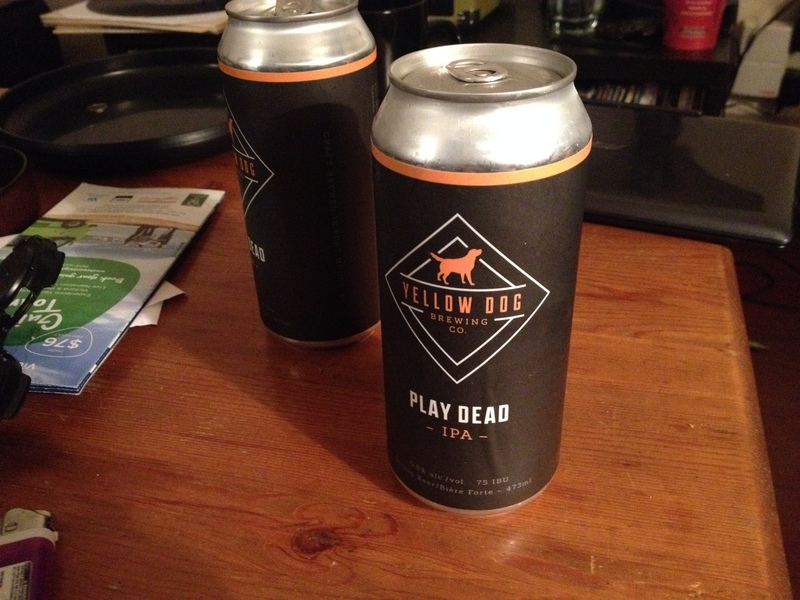 This entry was posted in Uncategorized and tagged bc beer, bc craft beer, centralcitybrewers, craftbeer, driftwoodbrewing, hops, howesoundbrewing, indiapaleale, instagram, IPA, lighthousebrewery, paleale, pouroftheday, strangefellowsbrewing, vancouver, vancouvercraftbeer, vanpours, yellowdogbrewing. Bookmark the permalink.